The influence of William le Hardi, Lord Douglas was evident with the next generation of Douglases. 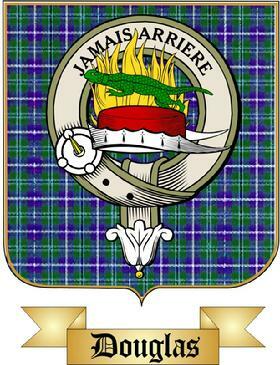 James, Lord Douglas distinguishes himself as the Black Douglas to the English, the Good Sir James to the Scots, in the Scottish Wars for National Independence; Eleanora Douglas remarries to regain her independence from Edward I, continuing to keep her family together with strong support and determination; Archibald achieves acclaim from the Battle of Annan and becomes the Regent of Scotland; and Hugh, becoming a Canon in the Cathedral of Glasgow while holding a prebend at the Roxburgh Kirk, resigns these positions of the see to become Hubicus, tenth Lord Douglas. 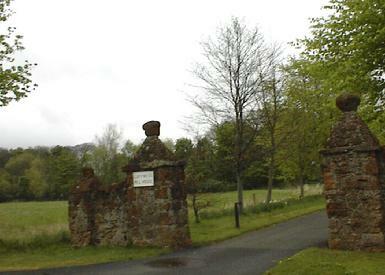 Luffness in East Lothian was the manor held by Sir Alexander de Lindsay, godfather and father in law of Archibald Douglas, Regent of Scotland, and youngest son of William le Hardi and his wife Eleanora. 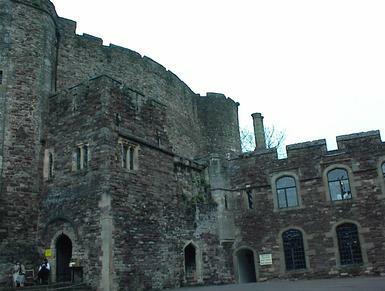 Berkeley Castle was the site of many prestigious parties in Gloucestershire. 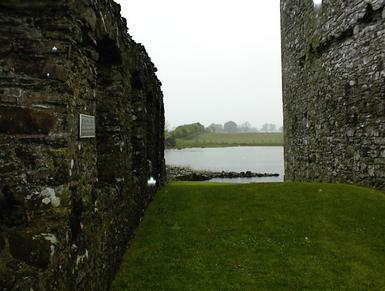 The castle was held in the early 14th century by Lady Joan de Ferrers Berkeley, sister in law of Eleanora Doulgas. 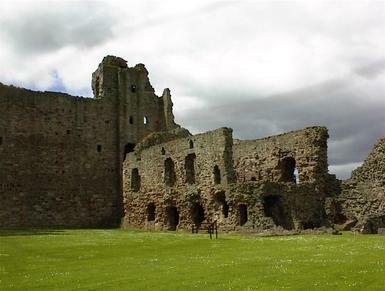 Tantallon was built by William, first Earl of Douglas; grandson of William le Hardi and son of Archibald Douglas. 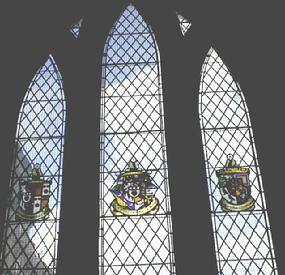 Douglas Window at Glasgow Cathedral; Hugh, tenth Lord Douglas and son of le Hardi and Eleanora was a Canon here in the 14th century. View from Threave; built on an island by Archibald the Grim, grandson of le Hardi, son of the Good Sir James; a menancing Douglas fortress. 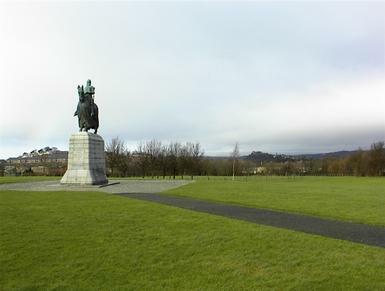 Memorial site for the Battle of Bannockburn where on the morning of battle Sir James Douglas was promoted to Knight Banneret. 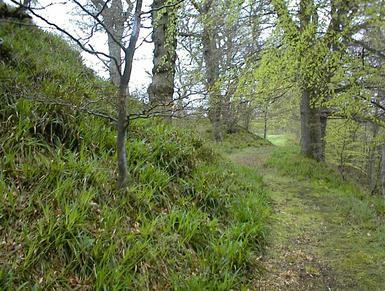 His youngest brother and squire Archibald Douglas joined him that day, following King Robert I to victory in June 1314 that turned the tide in Scottish history. 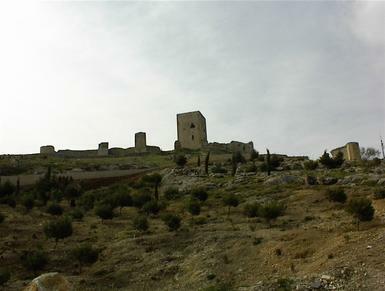 Teba, Spain; Castle of the Star, where the Good Sir James fought his last battle 25 August 1330. 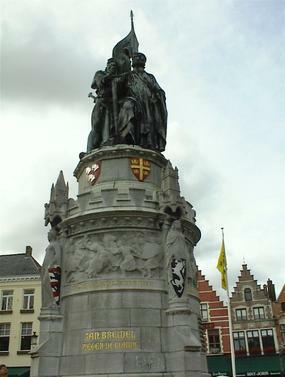 Memorial in Brugges, the 1302 victory of Flanders over the French at the Battle of the Golden Spur; spelling a new alliance between France and England, eliminating Scotland's opportunity for independent recognition. 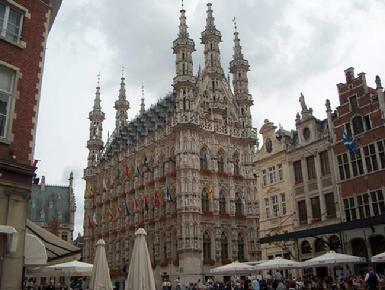 Louvain Belgium is the ancestral home of Eleanora Lovaine Douglas. Hastings was an original Cinque Port and served travelers going to ports in France and Brabant; the Douglases would have used this port in 1302. 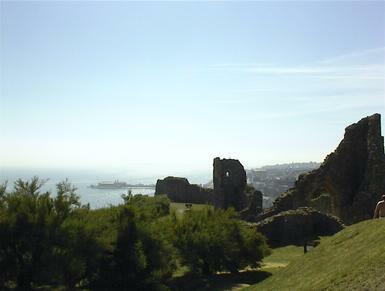 Hastings Castle was an impressive fortress that overlooked Hastings Old Town, partially destroyed during the 1287 storms that rocked these ports in dramatic fashion. 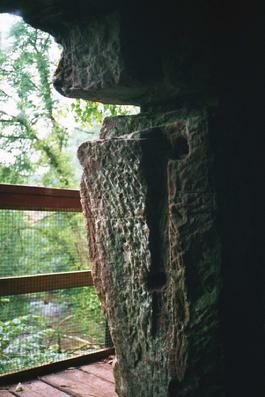 View from a cave where Robert Bruce waited the moment for his return to the fight; hiding here in Kirkpatrick Fleming. 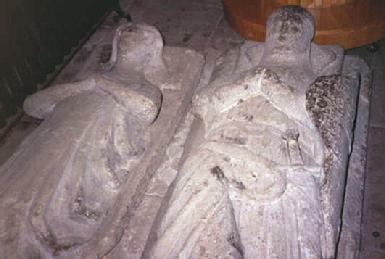 Gilbert de Umfraville and his wife entombed at Hexham Abbey. Gilbert was quite difficult about the Douglas' ownership of Fawdon manor; finally settled by King Edward III in 1328 on the Good Sir James. 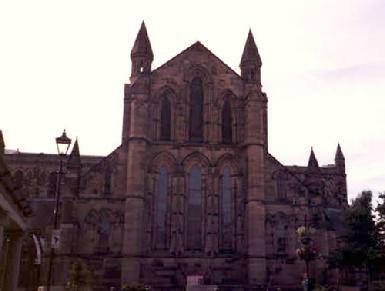 Hexham Abbey survived the wars; it lies near the manors in Tyndale: William le Hardi's lands at Warndon and John Wishart's lands at Monilaws.